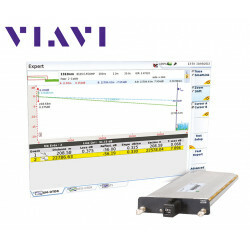 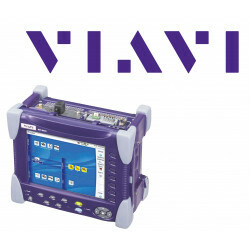 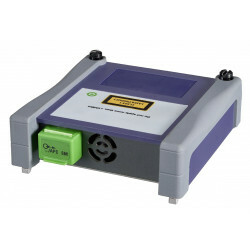 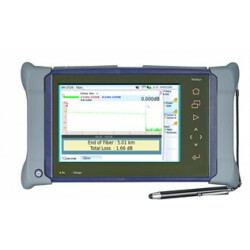 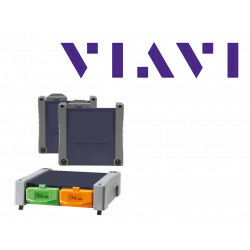 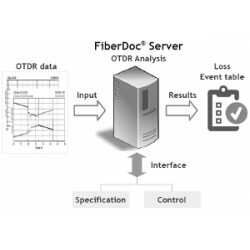 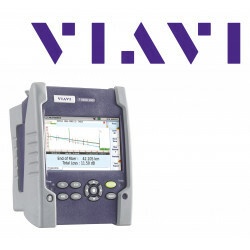 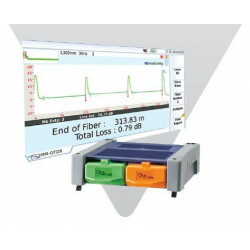 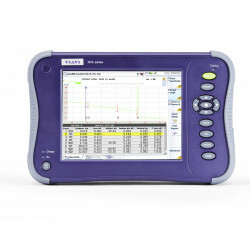 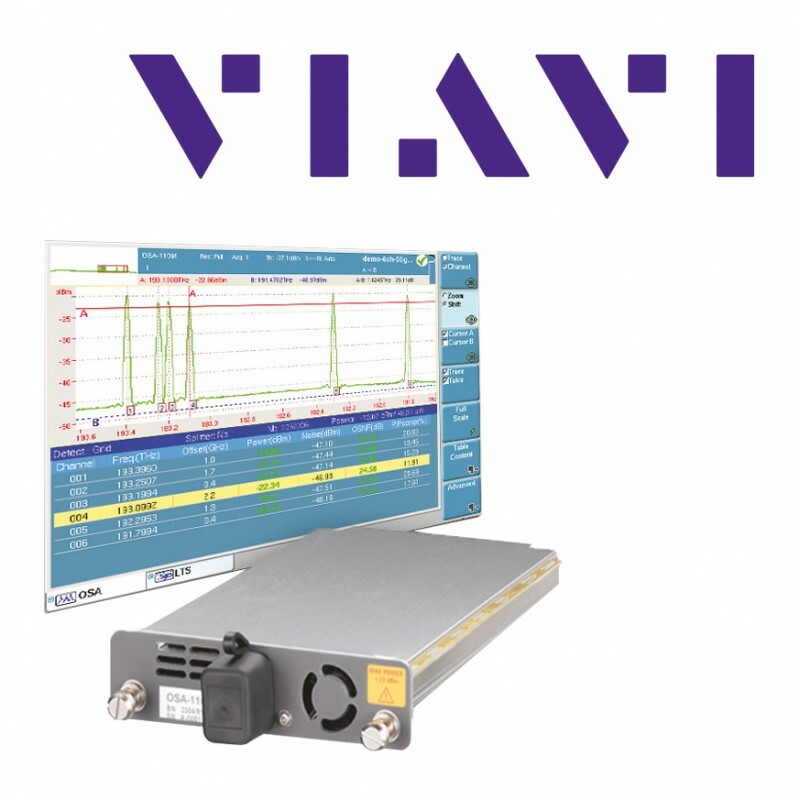 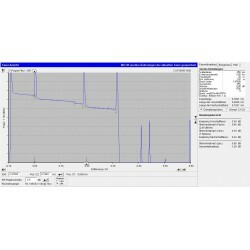 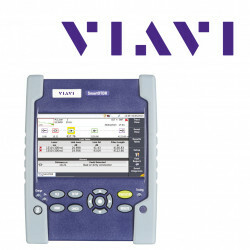 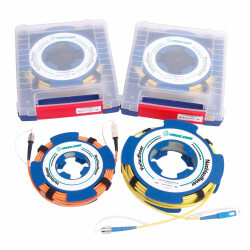 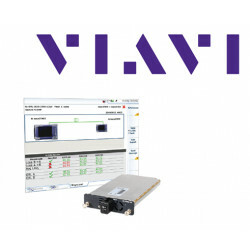 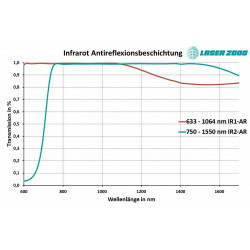 With this module the measurement of a fiber with respect to CD, PMD and AP is possible without changing the connection. 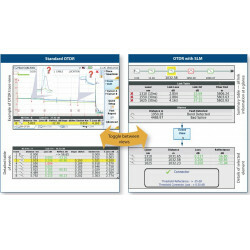 The method of phase shifting is characterized by high precision and has the advantage of using components on the track, like EDFAs, to be able to measure through. 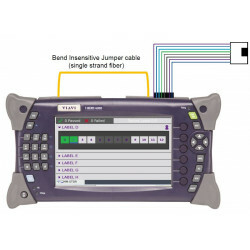 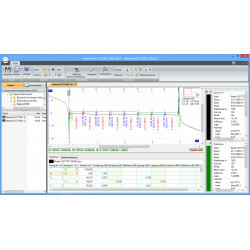 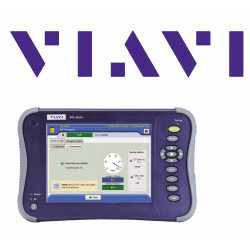 The measurement requires an external broadband source (BBS). 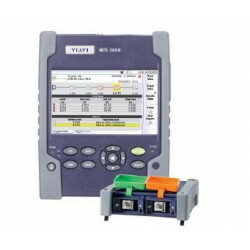 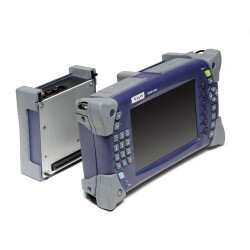 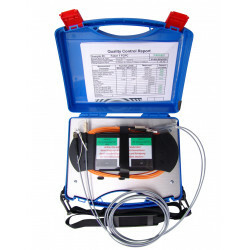 Both the MTS6000 and the MTS8000 can be used as the basic unit.